APE GAMABird watching lovers can capture the Best shots where you can witness the endemic birds in Sri Lanka and the migrating birds. Baddegana wetland Park is situated within the “Sri Jayewardenepura Kotte Bird Sanctuary” and is home for many endemic birds and other faunal species such as butterflies, dragonflies, and mammals native to Sri Lanka and Asian Wetlands. The Park is a popular stopover of the complex density of migrant birds during its season from August to April each year. 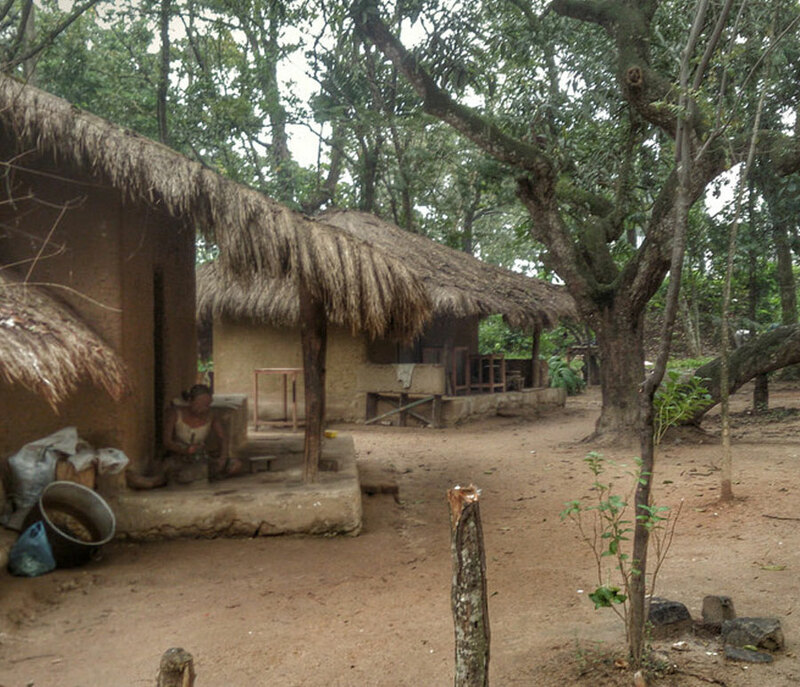 “Ape Gama” (our village) is a replica of traditional old day Sri Lankan village lifestyle. 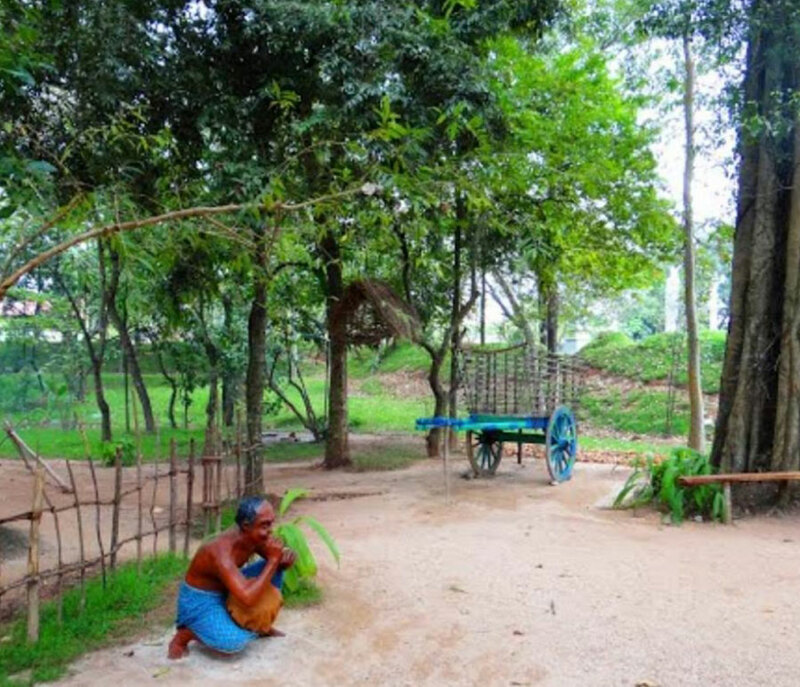 Ape Gama displays traditional industries, village life style and how self-sufficient old day Sri Lankan society survived in the day to day life. 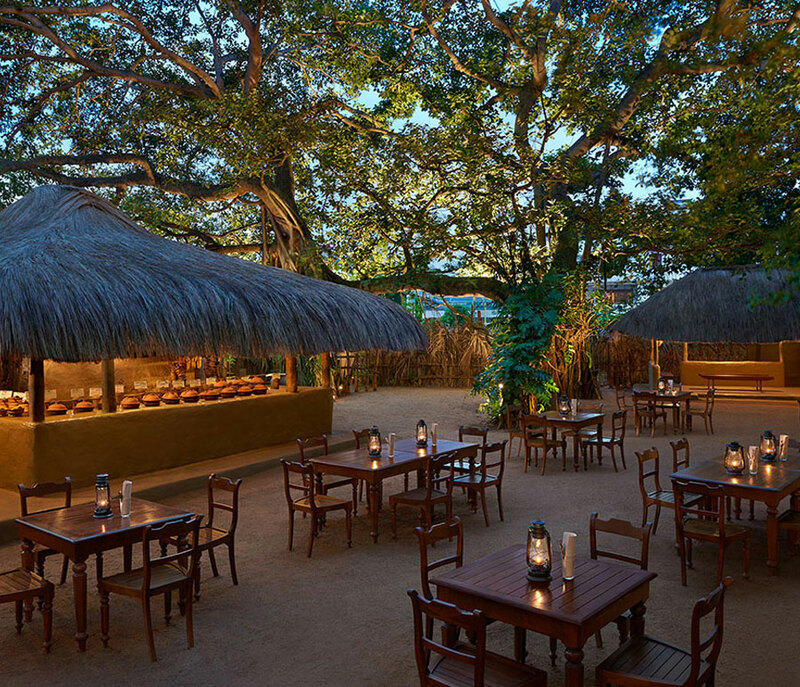 Enjoy your scrumptious breakfast and you will be taken to the Capital of Sri Lanka “Sri Jayawardenapura Kotte” where the New Parliament is located. First you will visit the Baddegana Bird sanctuary in the morning and listen to the Songs of the birds while having a stroll along the pathways. Bird watching lovers / photographers can capture the Best shots where you can witness the endemic birds in Sri Lanka and the migrating birds. After the visit at the park you will be headed to “Ape Gama” (Our Village) which is also close by facing the New Parliament building. 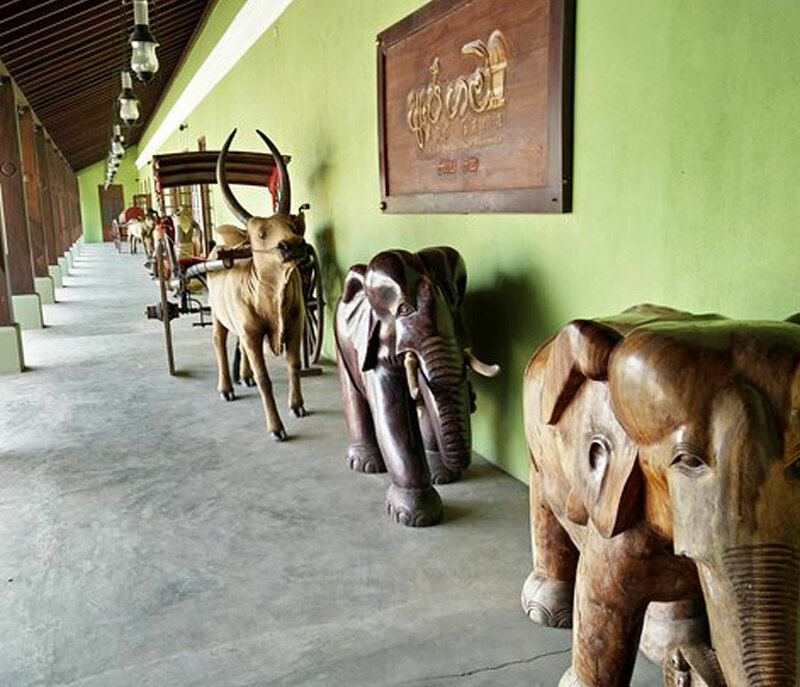 Here you can learn about many cultural and traditional life styles of Sri Lanka which were used in the good old days. 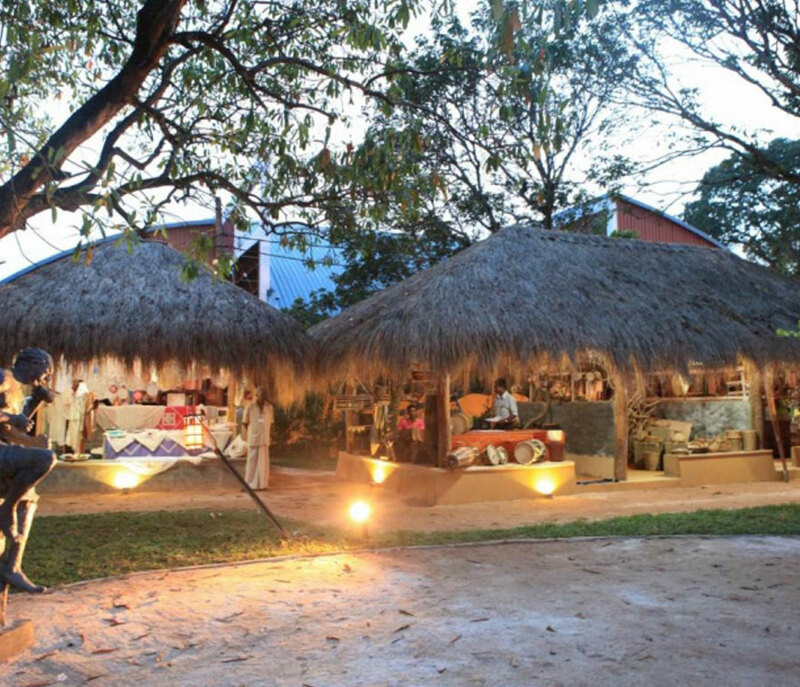 You can also experience a Cookery Demonstration and enjoy a meal for your lunch with the locals. After discovering the “Ape Gama” take a stroll in the Waters Edge walking path with a nice view facing the nearby lake having some local snacks. Later in the evening head back to your hotel in the Colombo city center.